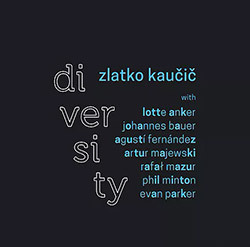 Slovenian percussionist Zlatko Kaucic reinforces the title of his "Diversity" box set over 5 CDs in a variety of solo, duo, trio and quartet setting, including some of the UK & Europe's finest improvisers--Evan Parker, Agusti Fernandez, Lotte Anker, Artur Majewski, Rafal Mazur, Phil Minton, and Johannes Bauer--an excellent example of his wide-ranging work as an improviser. 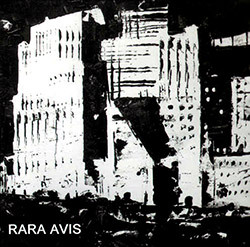 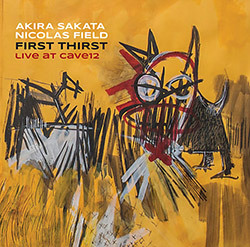 The long-running collaboration of Japanese saxophonist Akira Sakata, also on clarinet and voice, in a concert at Cave12 in Geneva, Switzerland with Swiss drummer Nicolas Field, for 4 recordings of intense and dynamic free improvisation with unusual moments from Sakata's vocalizing, extended and thoughtful drum soloing, and introspective moments on clarinet. 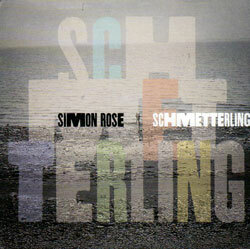 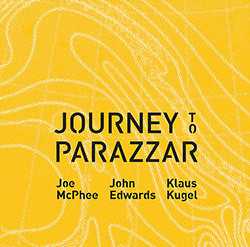 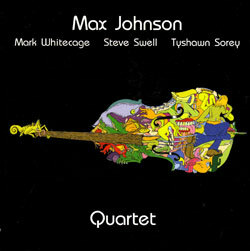 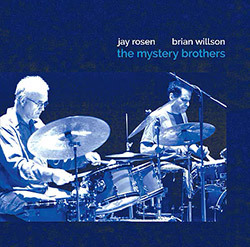 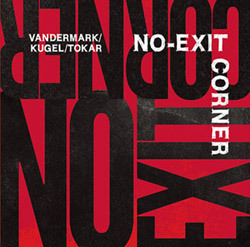 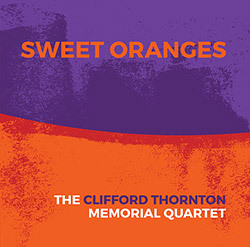 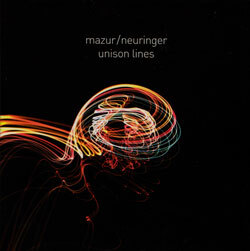 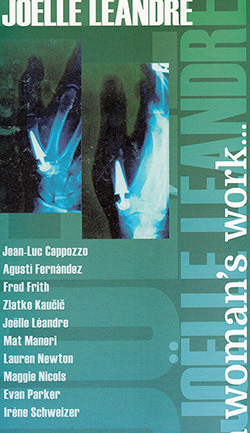 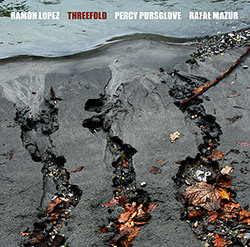 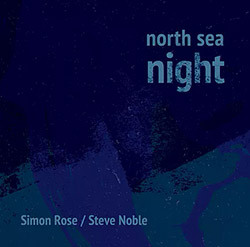 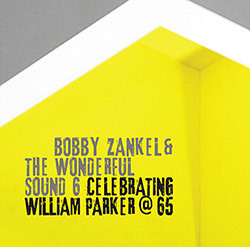 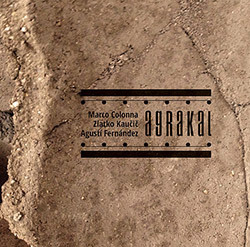 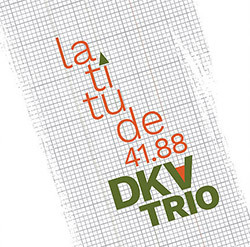 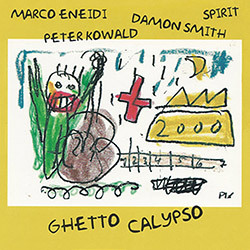 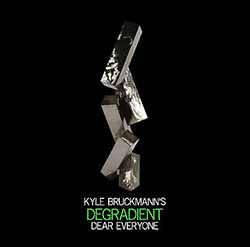 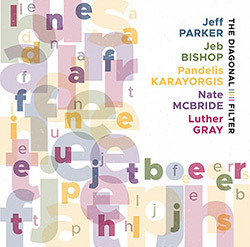 The second CD by the trio featuring tenor saxophonist and clarinetist Ken Vandermark, drummer Klaus Kugel, and bassist Mark Tokar, the band back at Krakow's Alchemia Club, bringing these three Chicago and European players together for a skronky, energetic romp of commanding playing alongside unorthodox approaches and powerfully creative intent. 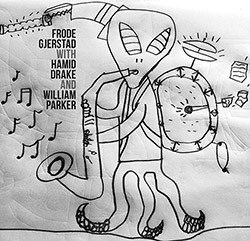 Chicago multi-reedist Ken Vandermark in a quintet with Italian musicians Stefano Ferrian (tenor saxophone), Simone Quatrana (piano), Luca Pissavini (double bass), and SEC_ (Revox tape recorder, instant sound treatment) in an uninhibited live concert in 2013 at Dragon Club in Poland. 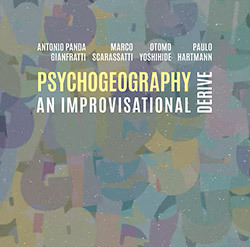 Chicago-based pianist Paul Giallorenzo trio with fellow Chicago drummer Tim Daisy and Norwegian bassist Ingebrigt Haker Flaten performing a set of Giallorenzo compositions that balance melodic and free moments with authoritative playing. 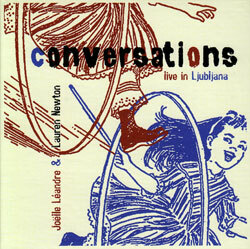 French bassist Joelle Leandre and US vocalist Lauren Newton recorded these duos live at Club Gromka in Ljubljana, Slovenia in 2010; absorbing and unusual interactions between two significant improvisers. 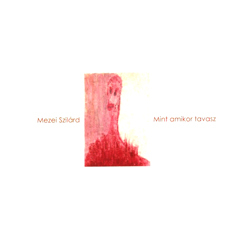 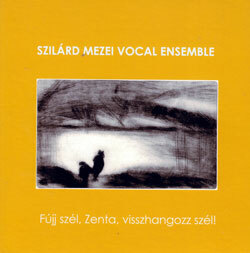 Avant improvisation from violist Szilard Mezei's vocal ensemble, a 10 piece orchestra with two vocalists, performing live at CNESA, Serbia; complex and fascinating music with a mix of unusual and traditional orchestration. 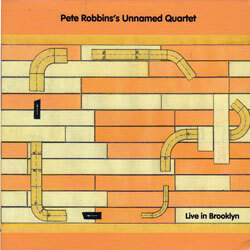 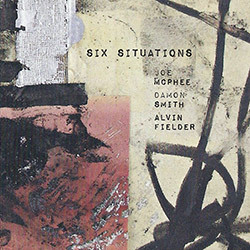 Alto saxophonist Robbins in a free improvising and powerful New York quartet with Nate Wooley on trumpet, Daniel Levin on cello, and Jeff Davis on drums. 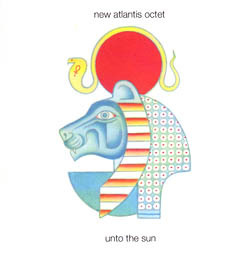 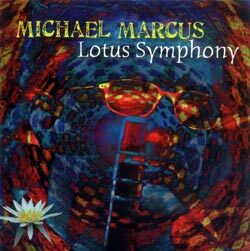 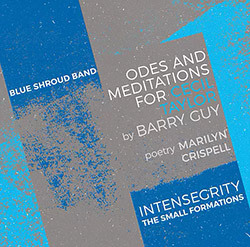 NY multi-reedist Michael Marcus (Cosmosamatics), here on clarinet, in a large ensemble including Lenwood Turner on trumpet & John Austria on Rhodes piano, performing original and intricate compositions. 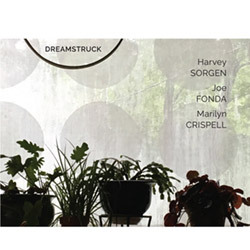 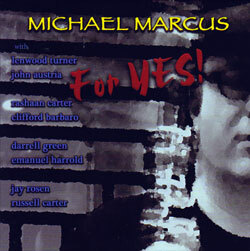 Dowtown reed player Michael Marcus concentrates on clarinet on this set of original compositions recorded in the spring of 2008 in a variety of band configurations.